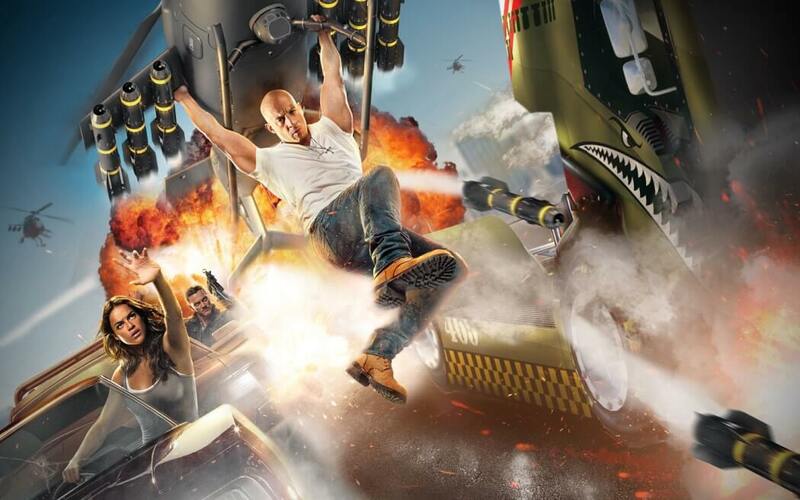 Today Universal announced a timeframe for completion of Fast & Furious – Supercharged. This ride is replacing Disaster! and features a whole new show building as well. Not much has been released about the new ride other than bits and pieces of the story and characters as described by Universal below. The new ride will also feature Universal’s queueless technology which is featured on Race Through New York and in use at Volcano Bay. Spring 2018 seems far away but Fast & Furious – Supercharged will be here before you know it.